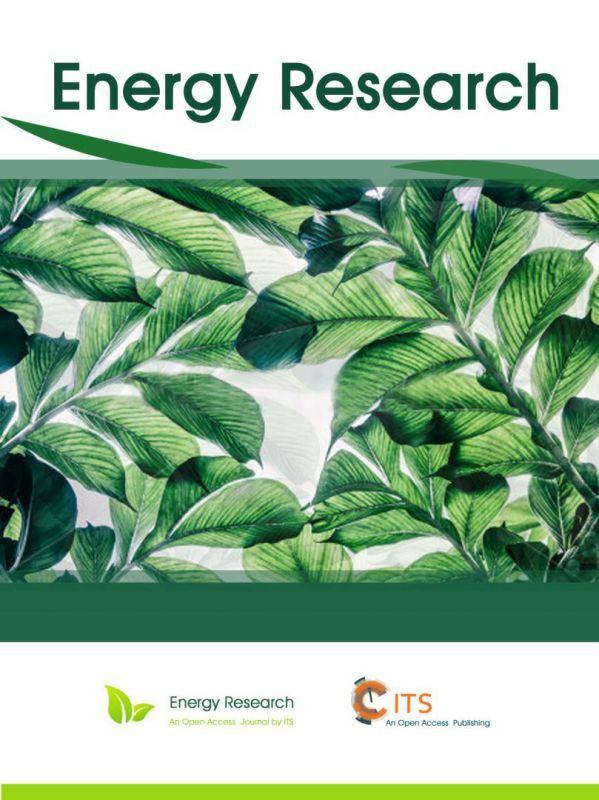 Energy Research (ISSN 2617-4553) is an open access, peer-reviewed international journal published on ITS. The journal is devoted to providing an interdisciplinary forum for discussing issues arising from energy research. Articles submitted should be relevant to the focus of the journal and go through a rigorous peer-review process to ensure the quality of the contents on the journal. 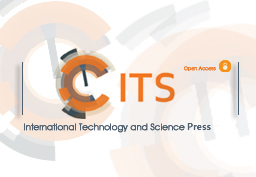 The journal welcomes original scientific research articles from worldwide individuals and institutions.